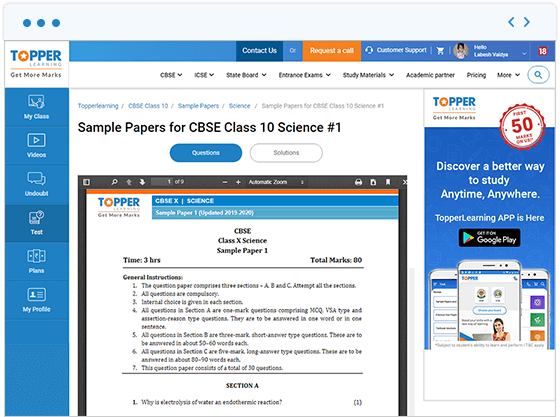 The TopperLearning Partner Programme is designed to assist our varied channel partners like coaching classes, schools and private tutors by providing them with quality study materials that help them to accelerate their business growth. 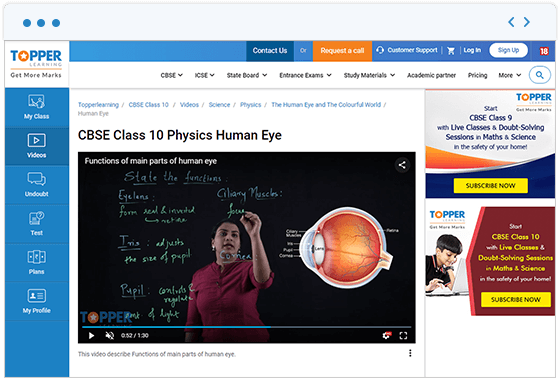 Did you know that 70% of new-age students prefer studying visually? 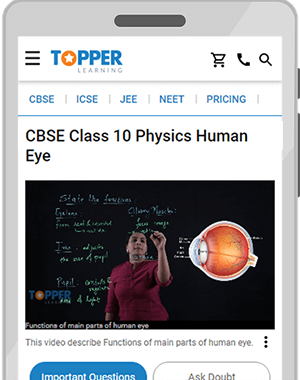 TopperLearning provides interactive video lessons that help you to understand and memorise concepts quickly. 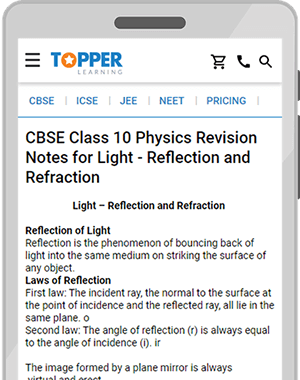 We provide 5000+ topic notes of topics covered in the syllabus of all the national and state level boards. 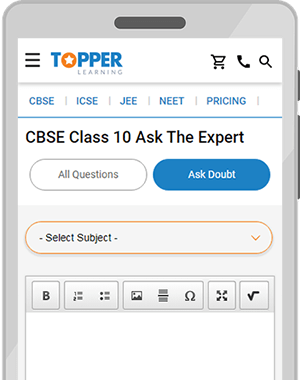 Get all your doubts resolved by subject experts and tutors related to homework, difficult concepts or exam help for IIT-JEE, NEET, CBSE, ICSE and other state-level board exams. 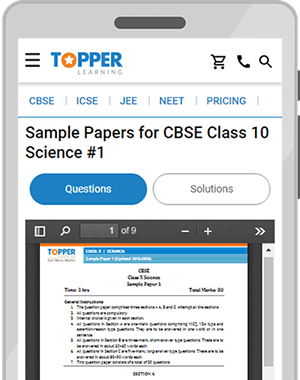 Solved sample papers by TopperLearning serve as a backbone for preparation, study and revision. 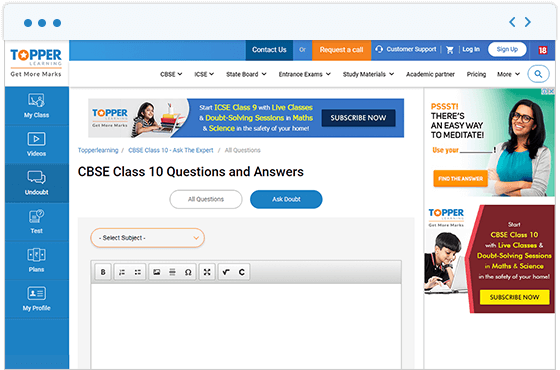 Our objective is to emphasis on the important questions that are likely to come in the examination. 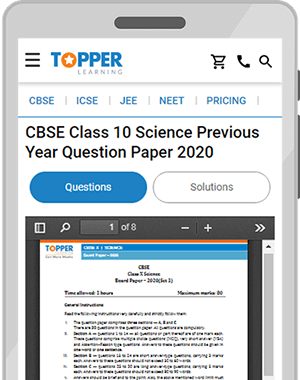 Going through previous years' questions and solved previous years' papers helps students understand the questions and answers expected in the exam, giving them a chance to prepare well (and smartly) before the exam. 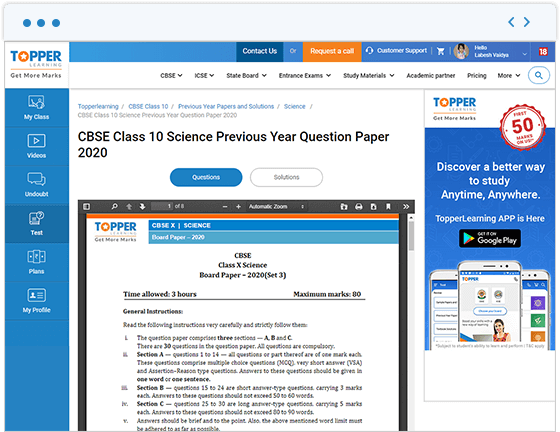 Solving our previous years' question papers can boost student confidence and provide a true to life examination experience. 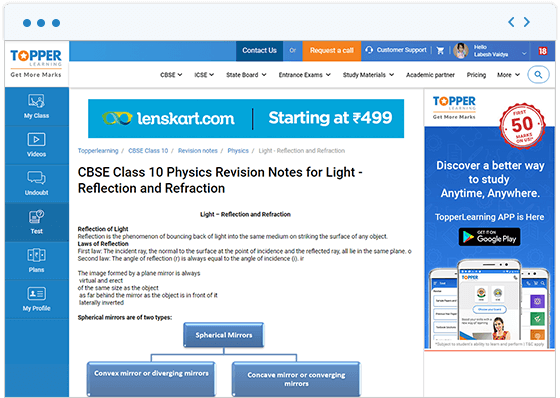 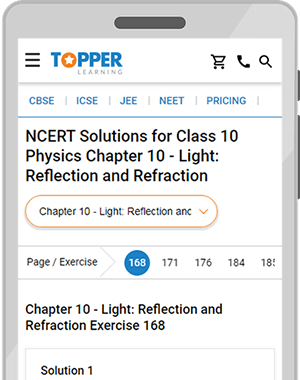 Adhering to the recent syllabus of various state and national level boards, TopperLearning provides solutions for questions in the prescribed textbooks of NCERT, RD Sharma, TS Grewal, PS Verma and several others. 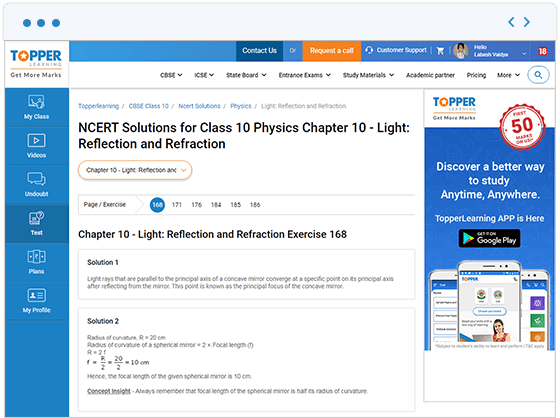 Join our TopperLearning partner programme and begin your journey today.